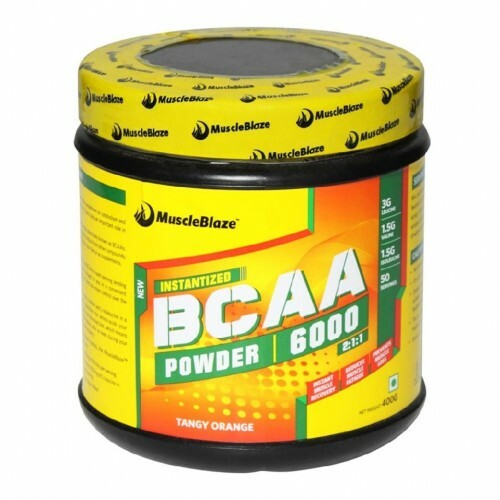 MuscleBlaze BCAA Powder provides 6000mg of BCAAs in each serving; lending you support during your intense training sessions. Brought to you in a convenient powder form, it enters your blood stream faster and gives you more control over the dosage than a capsule or tablet form of BCAA. Providing you with an amino-acid profile of L-Leucine, L-Valine and L-Isoleucine in a ratio of 2:1:1, the MuscleBlaze BCAA Powder replenishes the amino-acids your muscles lose post-workout. Free form of amino-acids are absorbed fast, which means that you can use the MuscleBlaze BCAA Powder before, after or even during your workout to minimize muscle breakdown and promote recovery. With flavors imported from best-in-class international markets, the MuscleBlaze BCAA Powder is brought to you in a tasty orange flavor. Amino acids are the building blocks of proteins in our body. Amino acids are also indirectly responsible for muscle growth in our body, because all muscles are made of proteins. Research has revealed that certain amino acids, specifically the Branched-Chain Amino acids (BCAAs), help prevent fatigue and maintain muscle mass and strength during times of physical stress, even during intense workouts. 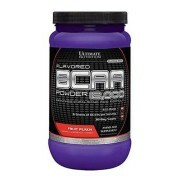 The BCAAs, namely Leucine, Isoleucine and Valine are the three essential amino acids. The ‘branched chain’ designation refers to their unique chemical structure that cannot be replicated inside our body; hence they must be obtained from our diet. 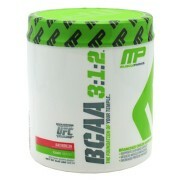 The combination of these three BCAAs makes up approximately 1/3 of the skeletal muscle in the human body. 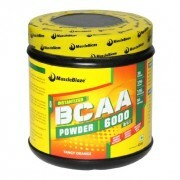 Branched Chain Amino Acids have a non-continuous link of carbon bonds. 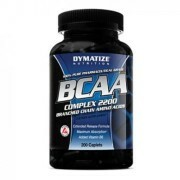 That means, the BCAAs have one carbon atom that is not in a linear fashion that makes it a branched point. All Branched Chain Amino Acids have one or more points of non-continuous links. 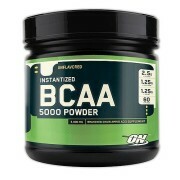 The other five Branched Chain Amino Acids are Phynelalanine, Methionine, Tryptophane, Threonine and Lysine. Some authorities suggest that there are a total of ten essential amino acids that include Arginine and Histadine. 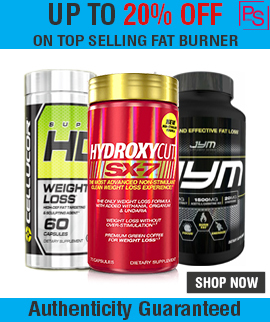 Other studies suggest that Arginine and Histadine are conditionally essential. 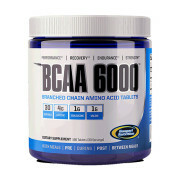 The Branched Chain Amino Acids make up to 40% of the daily requirements of essential amino acids.